Come Along and Ride the Rails! 4 Football Fields of Serious Train Fun! What makes Trainfest So Popular? It’s the number of amazingly-detailed railroads and their uniqueness and variety. With 200,000 sq. ft. (nearly four football fields) of exhibit space featuring more than 70 highly creative scenic railroads, it’s a sight to behold. There is a constant hum of enthusiasm that travels throughout the show. The air is electric. Smiling faces are everywhere. Veteran Trainfest exhibitors, in particular, look on newcomers with fond nostalgia as they remember how amazing the event was during their own first visit. The imagination of a kid, or a kid-at-heart, is present in each of the layouts on exhibit. It’s amazing what modelers can do in transforming Styrofoam and plastic into beautiful countrysides. 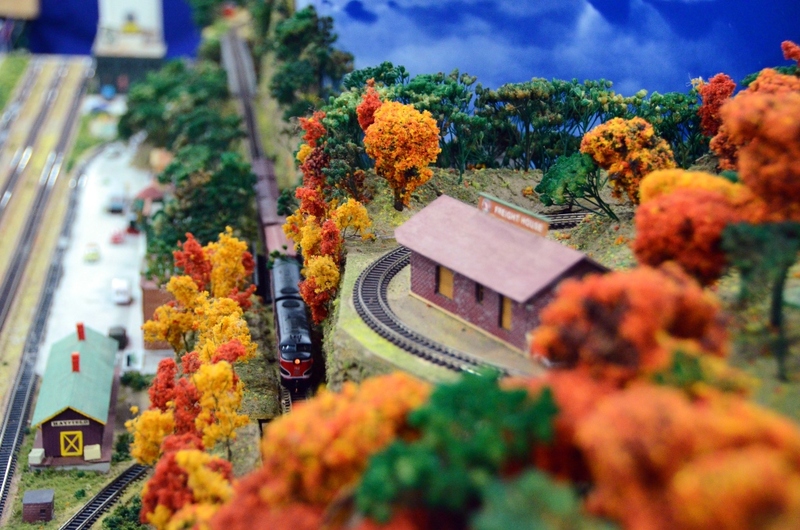 Many of our expert modelers were introduced and hooked on the experience of model trains as youngsters. It’s the amount of amazingly-detailed railroads and their uniqueness and variety. With 200,000 sq. ft. (nearly four football fields) of exhibit space featuring more than 70 highly creative scenic railroads, it’s a sight to behold. There is a constant hum of enthusiasm that travels throughout the show. The air is electric. Smiling faces are everywhere. 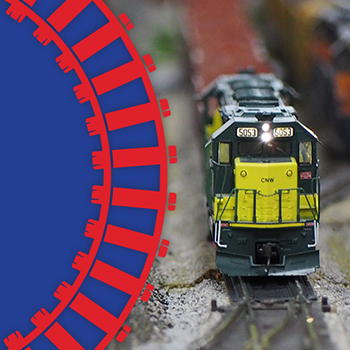 Do you manufacture model trains? Sell them? Enjoy using them? Or speak or write about the hobby? If so, you need to be part of this event. More than 20,000 people want to meet you. SHOP TRAINFEST! Visit the shop and find all things trains. 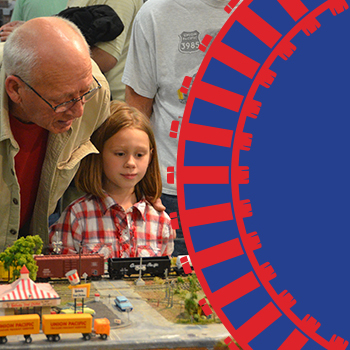 This is the America’s Largest Operating Model Railroad Show! Everywhere you look, there’s something train. 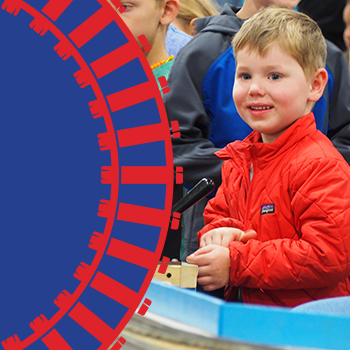 Spend the day being mesmerized by spectacular miniature versions of railroads, running the trains, and learning how to build them. 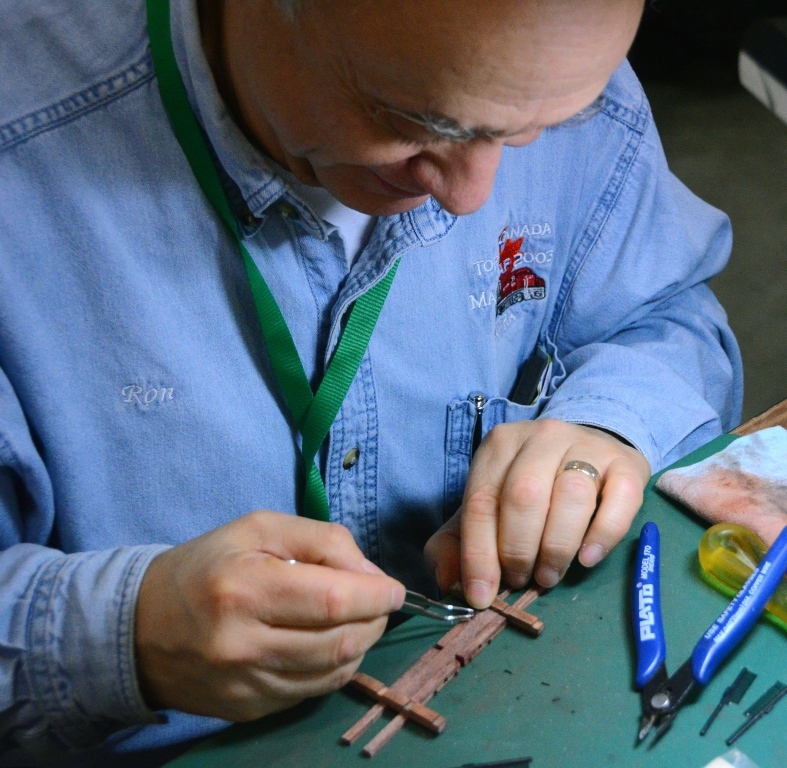 Get a taste of why model railroading is such a popular hobby. Make some time for family. Plan a daytrip to Trainfest. Every generation enjoys this event. 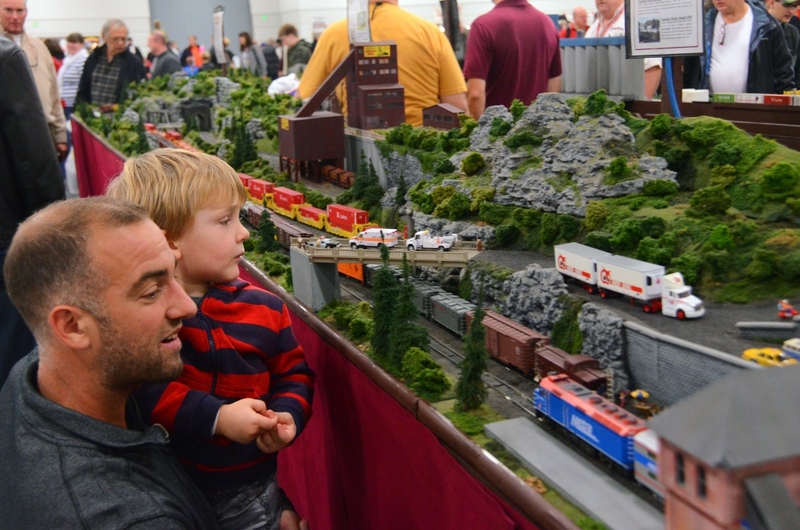 From little Joey to Grandpa Joe, everyone is smiling at Trainfest. Make some time for family. Plan a trip to Trainfest. Every generation gets something out of Trainfest. From little Joey to Grandpa Joe, and everyone in the middle, this is an event that makes everyone smile. This is Your One Weekend A Year to Celebrate Everything Trains! Trainfest is run entirely by volunteers and we value every single one of them. Do you have a few hours of time or a talent with customer service? 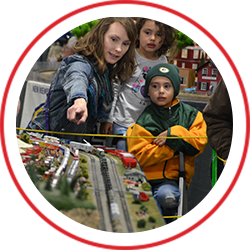 Volunteers allow us to provide our 20,000 visitors with a great Trainfest experience. Every donated minute matters and is much appreciated. Sign up to volunteer. Are you a youth group leader? 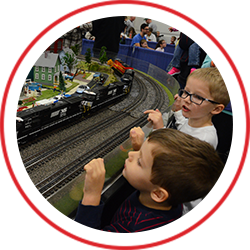 New in 2018, Trainfest is excited to offer free admission to youth groups in exchange for a few hours of volunteering at the show. Click here for more information. I always enjoy going – it’s hard not to – and having fun with the other train enthusiasts. Is this the greatest of hobbies or what? I have loved this for years. Everyone enjoys the experience! We can hear the fans yell out, ‘It’s the Polar Express; there’s the caboose; or here comes a steamer’ and we love that. They’re in awe. It’s really neat to see their faces, you know, how excited they are to see the trains! As a youngster, Dad and I would only put up trains at Christmastime, but now I’m involved all the time. Enjoying it here brings back fond memories. My kids have shown such an interest. They are amazed at all of this; it’s the action of it. They really get into it when they give them the control. 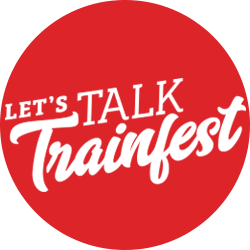 Be the first to know the latest Trainfest news. Each email update is jam-packed with ideas, offers, event news, and more.